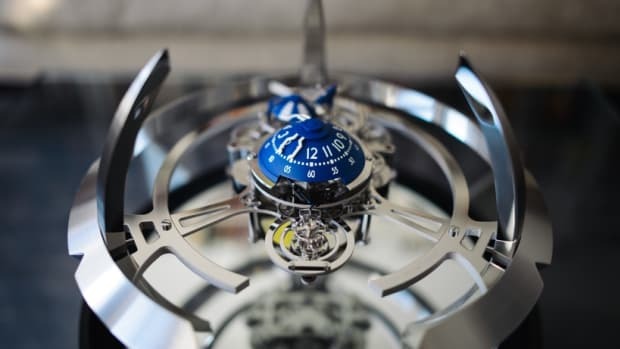 Each piece is machined from a solid block of aluminum. 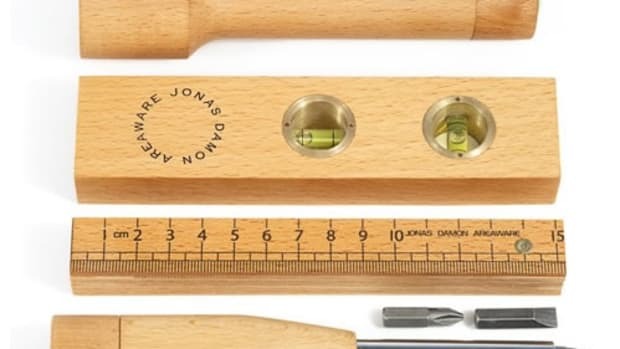 Grovemade&apos;s Measure Collection takes it far beyond the traditional flat-punched measurement tools and crafts sculptural pieces that are machined from solid blocks of aluminum. Each piece is minimal in form and unnumbered and will definitely serve to be a beautiful desktop piece that you&apos;ll want to have on display. 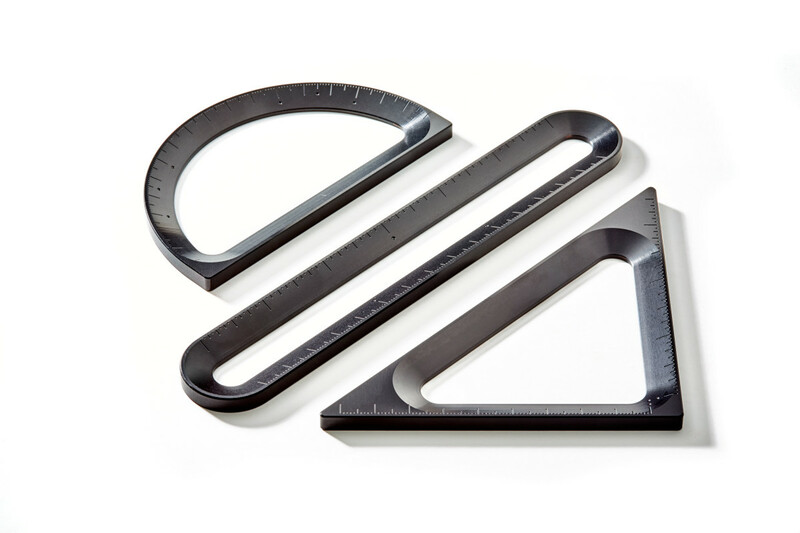 The set is available in three pieces: a a protractor, ruler, and triangle. Each piece can be purchased individually or in a set. 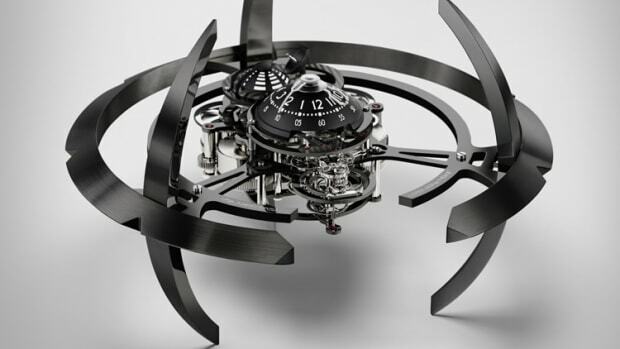 A special CH Edition of the incredibly complex Starfleet Machine by MB&F.